Whether it happens courtesy of an ingenious business idea or a gazillion-to-one-shot lottery ticket purchase, we all dream about making our millions. What’s more, we all have our own ideas about how we’d go about disposing of all that money, and it’s safe to say that for most of us, a new car would probably feature fairly high on the list of potential purchases. Naturally, when you want to buy your next car, you come to Auto Trader, right? And, the following list shows you the most expensive brand new cars you can factory order today through Auto Trader. Now, before you start chiming in with “what about this Ferrari?” or “what about that Bugatti?”, we’ve only included cars that are available to factory-order as new through Auto Trader – no used buys here – and which don’t require any qualification criteria to allow you to buy one. 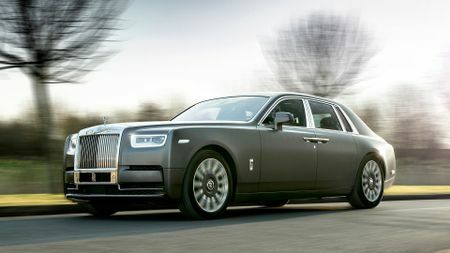 Starting at a little over £360,000, the Rolls Royce Phantom is the most expensive new car you can buy on Auto Trader (although many owners will spend closer to a million once they’ve tooled it up). 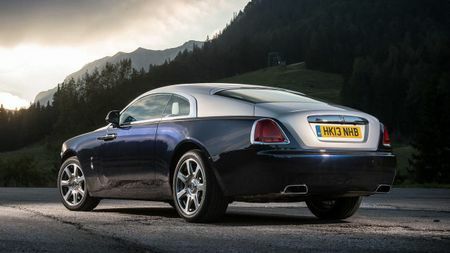 It’s an all-new car on an all-new platform, but this Phantom does largely the same job as previous Phantoms; to offer buyers the absolute epitome of luxury motoring. 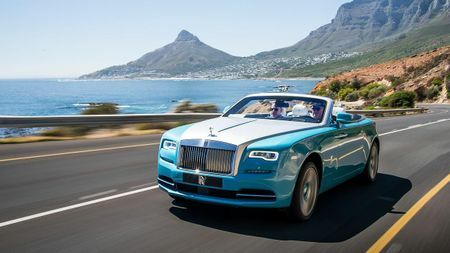 To this end, everything on this huge 2.6-tonne car is dripping with hand-crafted quality, and it’s also crammed with every luxury gizmo you can think of. 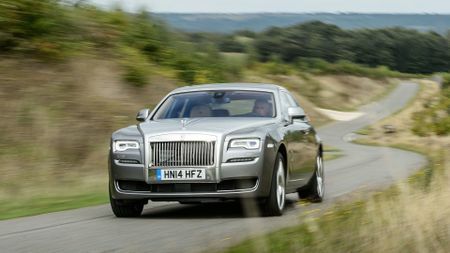 Power comes a twin-turbocharged 6.75-litre V12 which – as is the Rolls Royce way – is tuned for refinement and torque rather than outright power. Sadly, we haven’t had the opportunity to drive this car yet, but we can’t wait until we do. 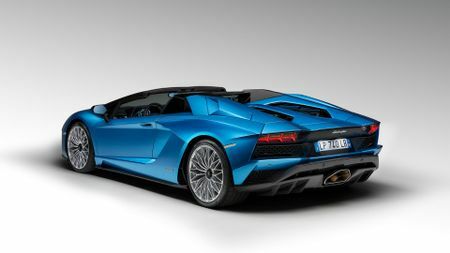 A drop-top, but a very different one from the Lamborghini one we just talked about. The Dawn is in no way sporty, and never tries to be. It’s a convertible that’s designed to waft you along luxuriously, and it does a jolly good job of it, too. 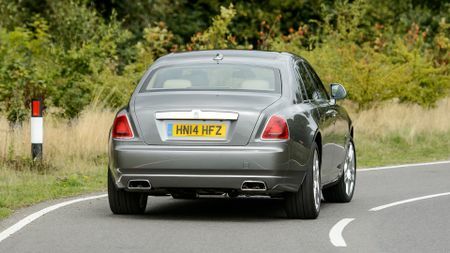 That said, it can really hustle along when the need arises, thanks to a 6.6-litre V12 engine with 571 horsepower. However, befitting the laid-back character of the Dawn, that acceleration is delivered in a way that’s effortless and stately, rather than explosive. 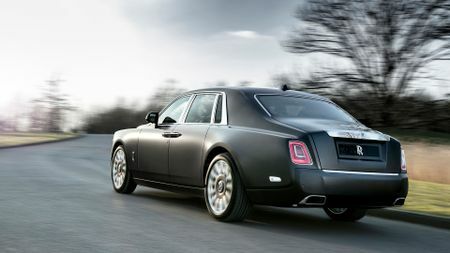 And, being a Rolls, the Dawn has all the quality and theatre that any buyer could ever wish for. 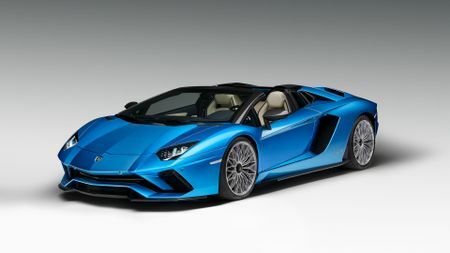 Just as well, starting at around £280,000. 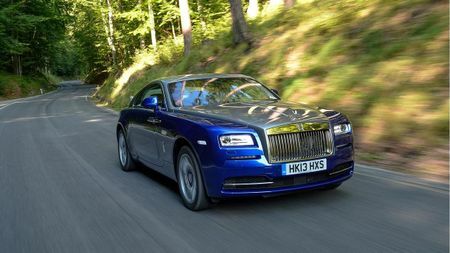 The Wraith picks up where the Dawn left off, because it’s essentially the same car, but it’s the coupe version, rather than the convertible. That means it has most of the same virtues as the Dawn, those being its comfort, its quietness, its quality, its craftsmanship, its technology, its image, its drama, etc, etc, etc. It also has value on its side, because it’s a bit more affordable to buy than the Dawn, a mere snip at a quarter of a million quid for the most basic model. At that money. It’d be rude not to. Start speccing yours here. The final, most affordable entry on our list is also arguably the most exciting. 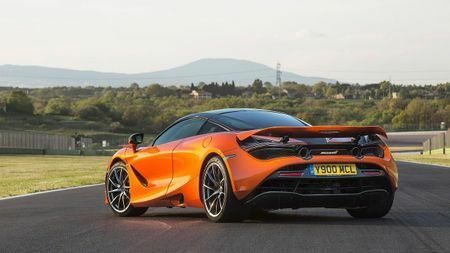 The McLaren 720S is absolutely packed with clever F1-derived technology designed to keep trimming tenths off your lap time, but it also manages to deliver enough analogue sensation to make it utterly absorbing and engaging to drive. 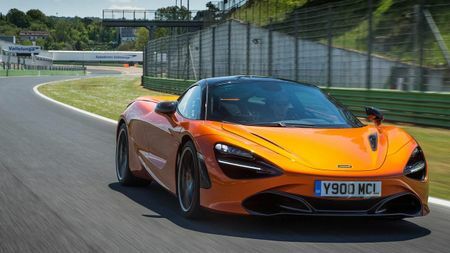 It’s ruddy fast, too, thanks to 4.0-litre twin-turbocharged V8 that gives it 720 horsepower. All that technology and pace for a shade over 200 grand why wouldn’t you? Start speccing yours here.